This morning, desperate to find a topic to write about, I stumbled upon the Solo in Colo blog. As you might expect, it’s a blog, which deals with solo practice, in Colorado. Great name though, right? 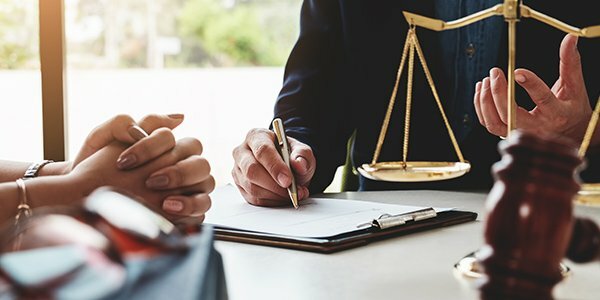 One of the more recent posts dealt with the issue of rural lawyering — a topic that has become increasingly intriguing, considering the glut of unemployed graduates and the dearth of legal services available in remote rural areas. Jeremy Hildebrand is a recent grad who made the leap from law school to rural practice, and seems to have no regrets. Other cloud-based options include Total Attorneys, Amicus Cloud, MyCase (which has a neat new Workflows feature that I'm dying to try out), Clio, and RocketMatter. We love the cloud, but if your Internet access is spotty, AbacusLaw and Amicus have both been around forever and each offers great offline solutions. When learning a new practice area, nothing, other than perhaps a mentor, is more useful than a well-written practice guide. And as Hildebrand points out, rural attorneys practice every kind of law. Unfortunately, most practice guides cost thousands of dollars, since they cover the subject exhaustively. Check your local law library. Ours not only has the paper copies, but also allows you to access the online copies, where you can download selected passages (fair use!) for later. As for keeping that legal research budget light, free case and statute research options include our own database, FindLaw's Cases and Codes, or for cases only, Google Scholar. If you're looking for a tablet or phone app, FastCase is wonderfully free and functional. The big drawback of the free providers is that they don't have cite-checking tools. Again, try your local law library if you need free research tools. Most, if not all, have access to the paid content for free. Okay, this is a tough one. One thing I discovered while driving through rural Colorado recently, was that there wasn't a bit of cell coverage, voice or data, until I reached Denver. T-Mobile ain't strong in Rifle, Colorado, apparently. If you are new to the area, ask for others' recommendations. Mobile data, however, is a necessity, especially if you maintain offices in multiple small towns or counties and if you "circuit jump" between courts. One final tip: bookmark this blog, and our Technologist blog.